SAN DIEGO, CA – 11 SEPTEMBER 2018 – Today Lynx Technology, a worldwide leader in interoperability for the connected home and IoT markets, said that on the heels of the recent Open Connectivity Foundation (OCF) announcement the organization has entered an agreement with major worldwide appliance manufacturers for interoperable secure smart devices within the IoT ecosystem, that Lynx is capable of instant interoperability with any OCF-certified smart appliance or product as soon as it ships. Lynx MiND is an OCF-Certified client – and was the first in the market – and since Lynx is an OCF member, the company is a major driving force behind smart appliance rollout and adoption. The instant interoperability will be “native” interoperability with no integration/software bridge work required. It includes instant discovery, management and home automation scenes, and rules that incorporate these products will immediately be available through Lynx MiND. 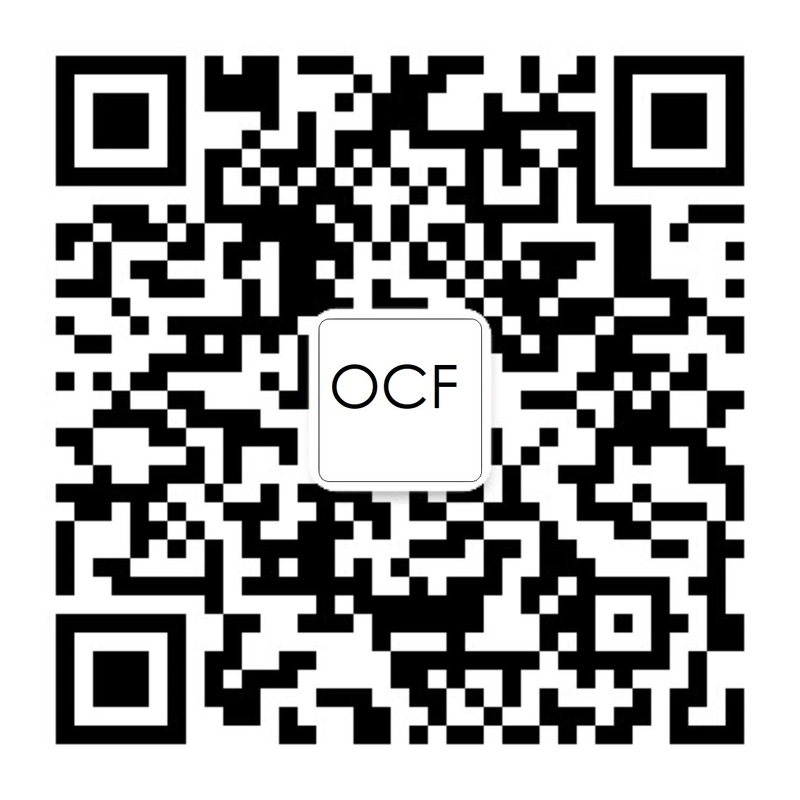 Lynx looks forward to seeing additional developments from the OCF announcement at IFA that major appliance manufacturers, including Electrolux, Haier U+, LG Electronics, and Samsung Electronics, have entered a collaboration agreement with OCF to put forth a unified effort to advance interoperability within the IoT ecosystem and establish seamless and secure connected device experiences. Lynx is protocol-agnostic, so it allows manufacturers the flexibility to develop appliances that meet their specifications and include the connection technology they believe will be most beneficial. Lynx MiND can then securely discover Zigbee, Z-Wave, Thread, ULE Alliance, DLNA and other smart devices in the consumer’s home and ensure interoperability with these devices from one central hub using a companion app. It does this reliably without the typical headaches and performance problems that are common with smart home solutions today thanks to Lynx’s state-of-the-art IoT technology and also implementation of IoTivity-Lite, the OCF’s open source standard for smart home interoperability communication. Even if appliances are not using OCF-certified technology, Lynx is still able to bring them all into a consolidated interoperable ecosystem using its sophisticated software bridge and the Lynx MIND engine. This extends the flexibility of appliance manufacturers to offer whatever connection they would like while Lynx delivers true automation, across all of these brands, allowing rules-based automation so users may control each of their devices in concert and deliver a superior smart home experience. For more information about Lynx or Lynx MIND, please visit the company’s website.